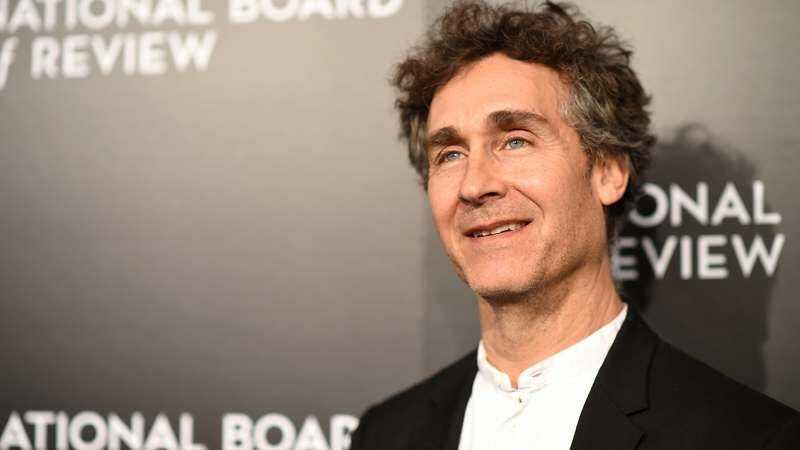 Somehow, somewhere, Fox is still developing a Gambit movie for Channing Tatum—but without Doug Liman, who was once attached to direct. Now, while promoting his new film The Wall, Liman has explained why he gave up on the X-Men spinoff to try his hand at the DC universe with Justice League Dark. “I’m all about the script, and I just wasn’t feeling it,” he said in an interview with LRM. “I’ve got to connect to the script.“ He then went on to compare his feelings on this matter to Matt Damon’s, noting that Damon calls himself a “‘script whore.” That’s really neither here nor there, though. Ultimately, it just seems like Gambit wasn’t shaping up to be all that great. Back in 2014, Joshua Zetumer, writer of Patriot’s Day and the RoboCop remake, was tasked with giving voice to Remy LeBeau. When Liman signed on, The Hollywood Reporter noted that Tatum’s producing partner Reid Carolin was doing rewrites.